Carolyn and Kevin helped guide us successfully through the GDPR implementation. They are knowledgeable across all data protection and risk management and adopted a personable and flexible approach. I’d recommend working with them both. 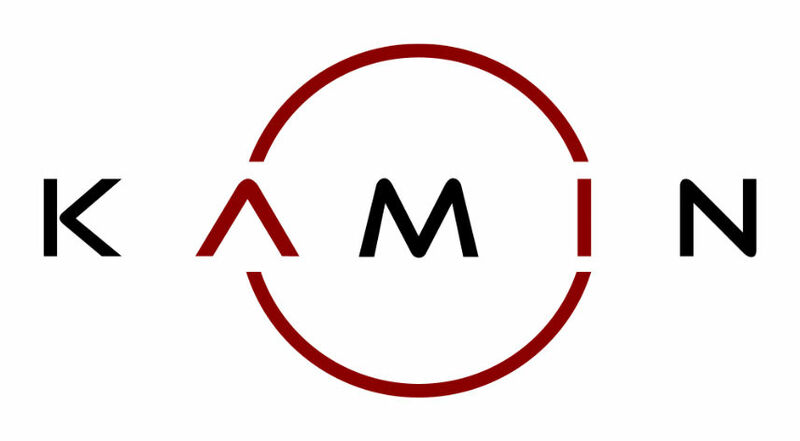 We have worked in partnership with Assured Clarity for some time, appreciating the broad range of skills offered by their team who have diverse industry backgrounds which enables them to adopt an holistic approach to risk management. 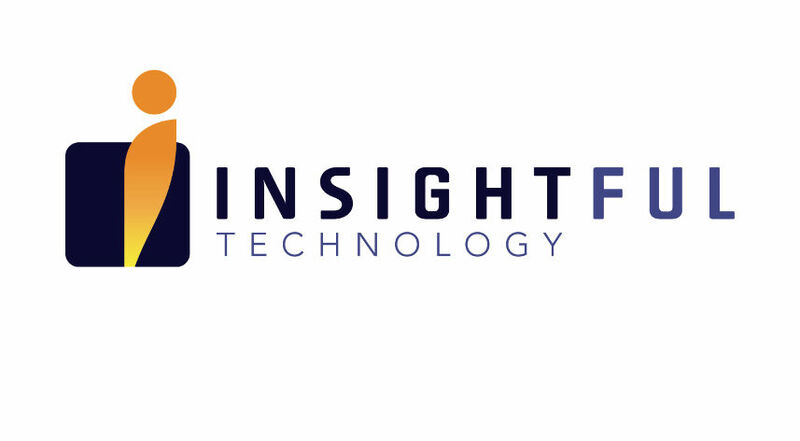 We have always found them really easy to work with, they have a positive and pragmatic methodology, applying common sense to all instances especially in our recent successful quest to gain the ISO27001 accreditation. I have worked with Carolyn and Assured Clarity for a number of years now and her commitment to helping solve problems, some times at very short notice is second to none. 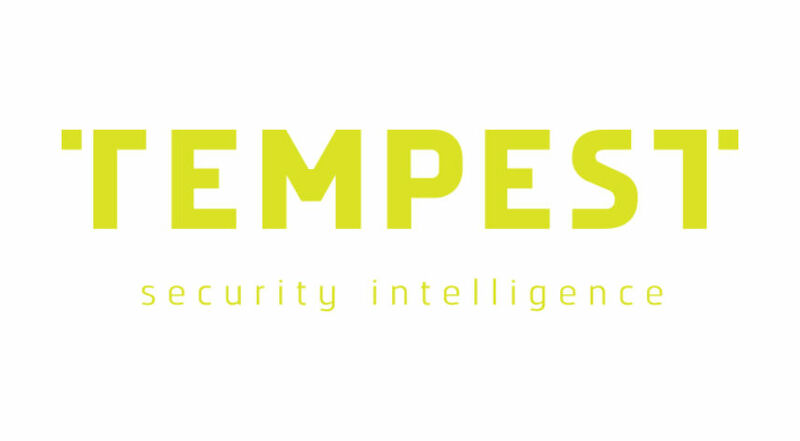 She has helped us both internally and with our clients’ security projects helping to improve awareness, develop robust processes and establishing compliance with both GDPR and ISO27001. Its been an absolute pleasure and I would be delighted to recommend her. At Kamin AI we work with electronic health care records data and information from clinical trials for the pharmaceutical industry. 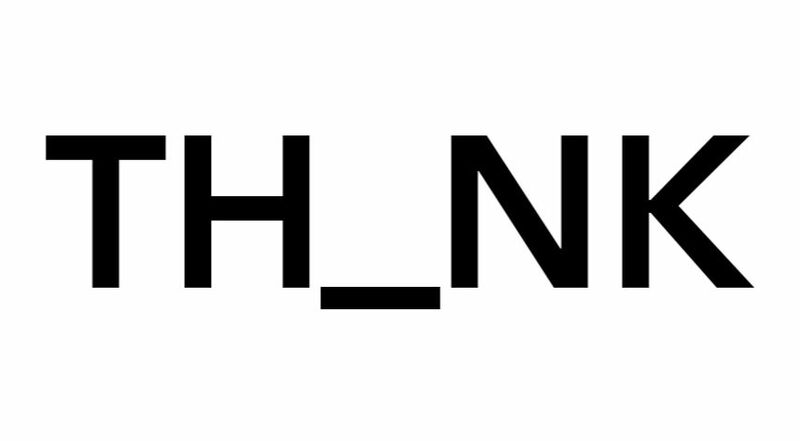 It is imperative that we safeguard the privacy of all individuals participating in the research and can guarantee the safety of our clients proprietary information. Assured Clarity has successfully lead all our GDPR and information security initiatives and taken our organisation to a higher grade. Being a small company, we particular appreciate their flexibility and ability to work with limited resources whilst still fulfilling the complex requirements imposed by some of our large clients. From We Bring Strategy Consultants, we always focus on collaborating with companies that share our values, from a personal, transparent and professional approach. Assured Clarity is one of those companies which we feel identified with and it is a pleasure to work with them developing different projects. 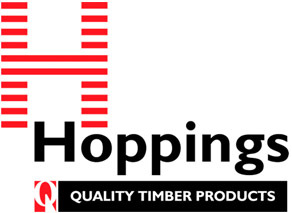 Since 1920, Hoppings Softwood Products Plc (Hoppings) has specialised in the import, manufacture, distribution and branding of quality and sustainable softwood timber products. The company was ahead of many similar sized organisations when it came to placing GDPR firmly on the boardroom agenda, raising the issue two years ago. However, it was in early 2018 that its GDPR Working Party decided to call upon the expertise of Assured Clarity’s certified GDPR practitioners to help them meet the 25th May deadline for compliance. The Hoppings team met with Assured Clarity four times, including a meeting with 20 of its 70 staff. Together they compiled a 15-page mapping document which identified and outlined the potential areas of risk and highlighting the course action that needed to be taken. This included working with Human Resources to update staff handbooks and providing employee training, working with Marketing to cleanse the database, as well as putting new processes in place to ensure new data that entered the organisation would be treating in accordance with the regulation. 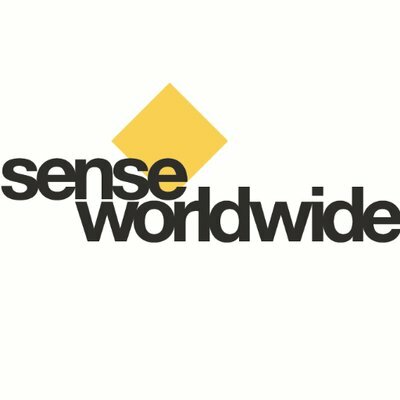 Sense Worldwide is an innovation consultancy that uses The Sense Network, a global talent platform that incubates ideas, to help build the futures of Fortune 500 organisations and start-ups alike. The Sense Network naturally holds a lot of sensitive personal data, which it safeguards through stringent measures to ensure it is securely stored, used appropriately and in accordance with all regulation. As such, the company was fast to react when the GDPR was announced, seeking out expert advice to ensure Sense Worldwide would be in full compliance with the new data protection regulation from day-one.